Marvel Value Stamp clipped. Near mint 9.4. Because of the clipped mvs stamp this item is priced at 1/2 the Overstreet value. 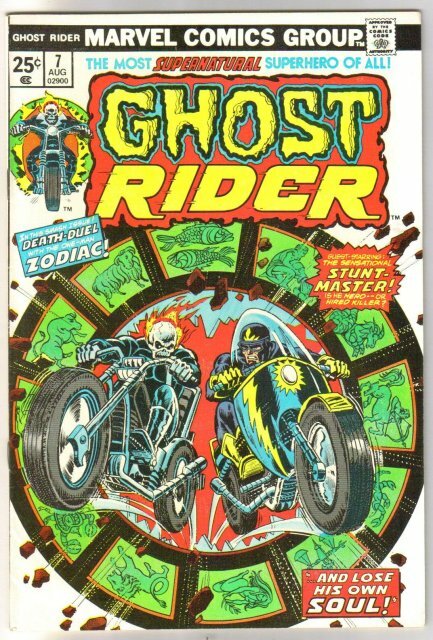 Items Similar To "Ghost Rider #7 comic book near mint 9.4"